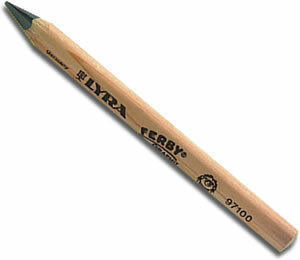 The Lyra Ferby Graphite Pencils and Super Ferby Graphite pencils are wonderful for sketching and drawing. 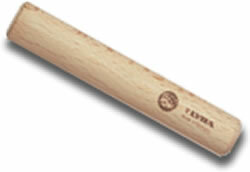 With their triangular, ergonomically designed shape they are easy to grip. With a lovely soft, 6.2mm broad graphite core they produce a soft, deep black line and are great for large area shading as well as more pointed detailed work.